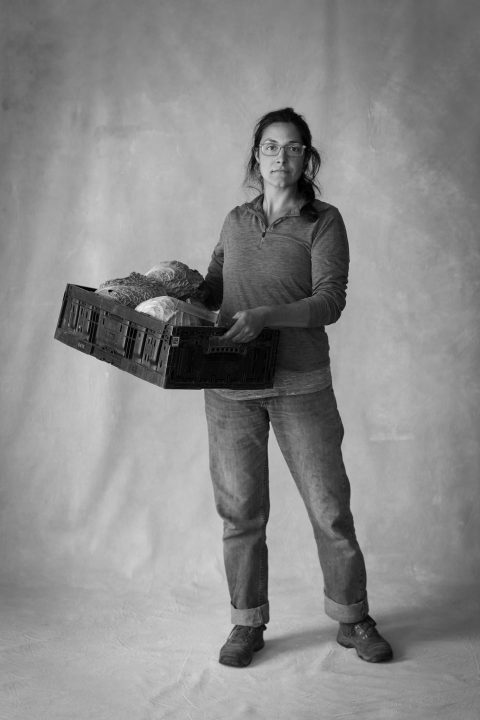 This project is inspired by Irving Penn’s 1950-51 portrait project he called “Small Trades,” (which was inspired by another photographer before him.) 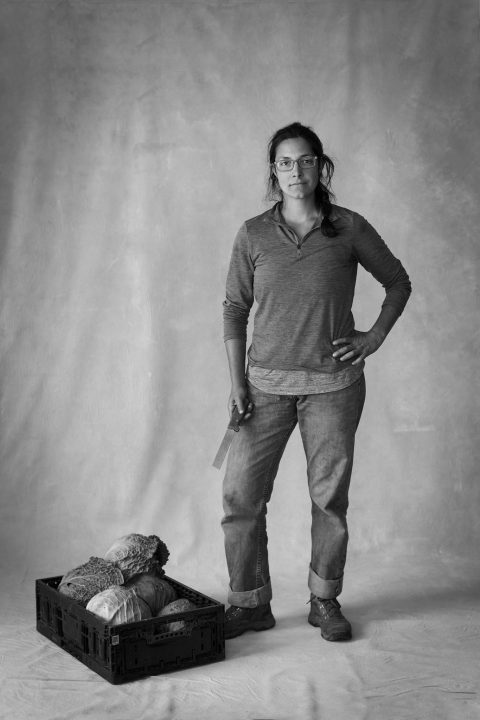 My intention, like Penn’s was, is to photograph people in their work clothes with the tools of their trades. These projects have a lot in common—they are a sort of social history, combined with art. Much of my work is driven by a fascination with the human expression. That’s one reason I am choosing to work in the studio with the same backdrop for each of these subjects in this project. When I remove their work environment, I create an equality. I also remove distractions, and the result is more focus on the person. The same goes for working in black & white—by removing the element of color—by working simply with shadows and highlights— I can place a greater focus on expression. 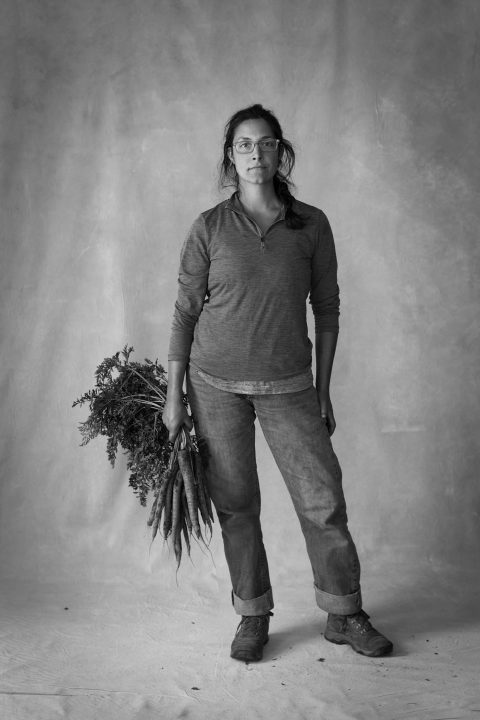 This is Regina, farmer, Longview Farm, Plymouth, New Hampshire.